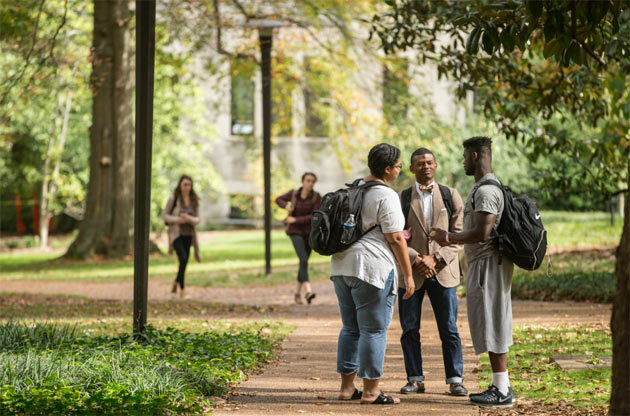 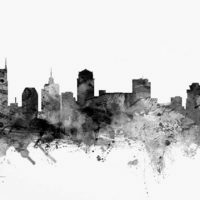 Sep. 25, 2017—Vanderbilt Divinity School invites the community to help launch its new Luce Foundation-funded Public Theology and Racial Justice Collaborative from 6 to 8 p.m. Thursday at the Ruby. 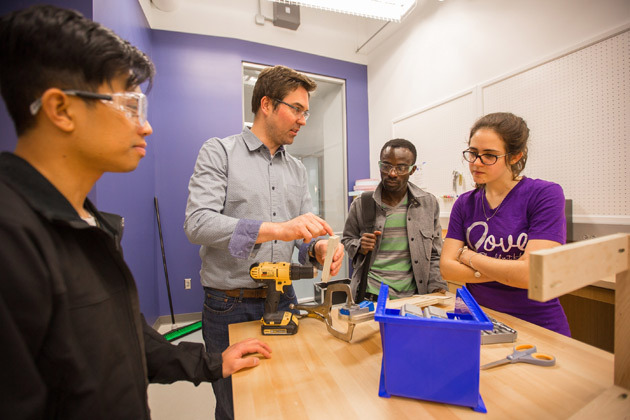 Sep. 18, 2017—Kevin Galloway, hired last year as the university’s director of making, recently was appointed as the Design as an Immersive Vanderbilt Experience (DIVE) director and will play an integral role in upcoming hackathons, makeathons and design courses. 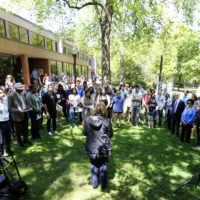 Sep. 14, 2017—Join Chancellor Nicholas S. Zeppos and Provost Susan R. Wente for the grand opening of the Student Center for Social Justice and Identity (SJI) Tuesday, Sept. 19, from 1 to 3 p.m. in Sarratt Student Center, Room 335. 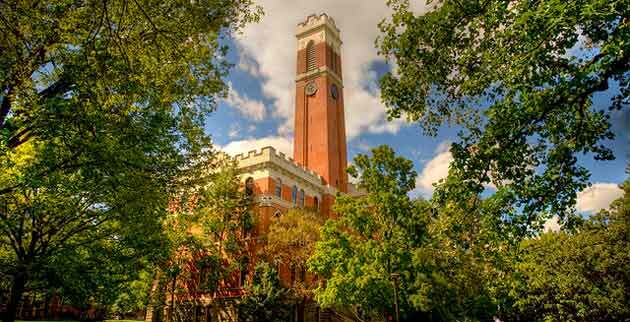 Sep. 12, 2017—Vanderbilt rose to 14th place this year, its highest ranking to date, after holding at No. 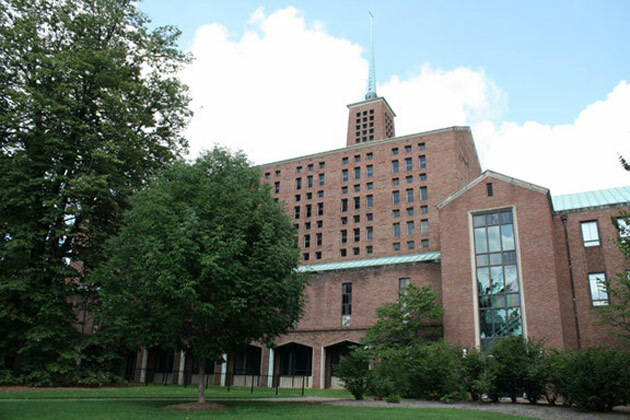 15 the two previous years. 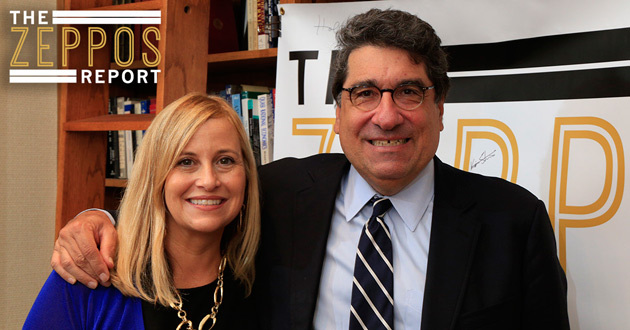 Sep. 7, 2017—Two of Nashville's most influential civic leaders talk about the principles of diversity and inclusivity that guide the city and Vanderbilt in the 10th episode of "The Zeppos Report." 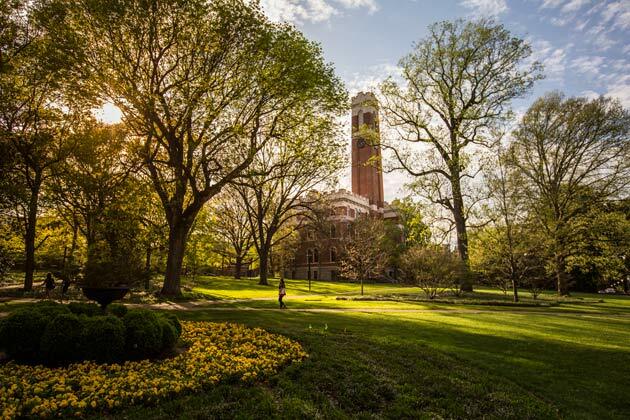 Sep. 5, 2017—"We will continue to support and embrace our students regardless of immigration status, citizenship or nationality," Chancellor Zeppos said in a statement following the rescinding of the Deferred Action for Childhood Arrivals program Tuesday, Sept. 5. 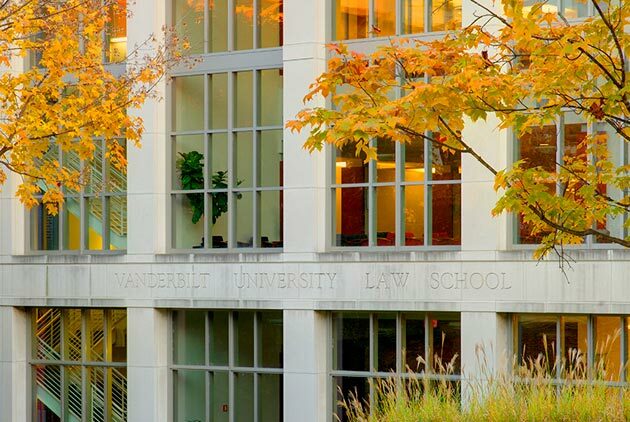 Aug. 22, 2017—A $2 million investment in Vanderbilt Law School by Cal Turner Jr., BA’62, will provide legal support to entrepreneurs on shoestring budgets to help them get up and running. 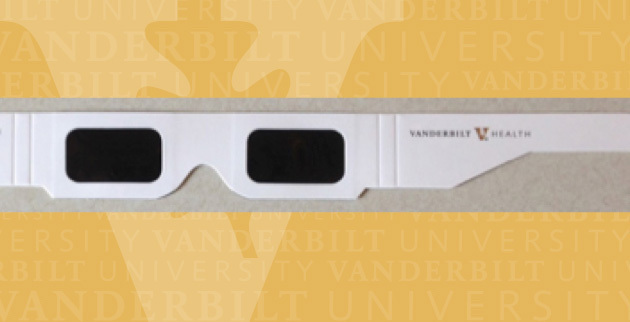 Aug. 17, 2017—VUMC has recalled the white eclipse safety glasses distributed at the Williamson County Fair over supply chain concerns. 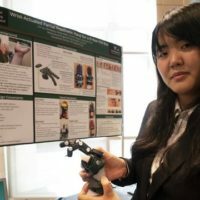 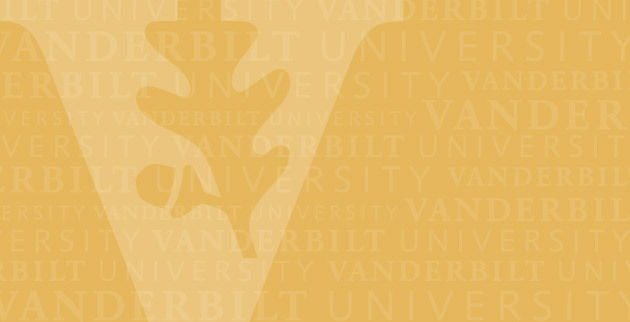 Multicolored Vanderbilt University, Dyer Observatory and Vanderbilt Eye Institute glasses were obtained from a different vendor and are not included in the recall. 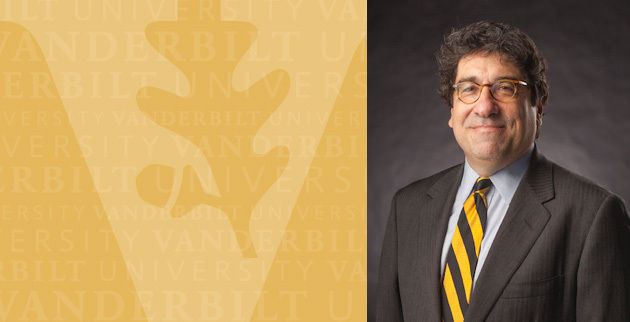 Aug. 14, 2017—In response to the recent tragic events in Charlottesville, Virginia, Vanderbilt University Chancellor Nicholas S. Zeppos issued the following statement. 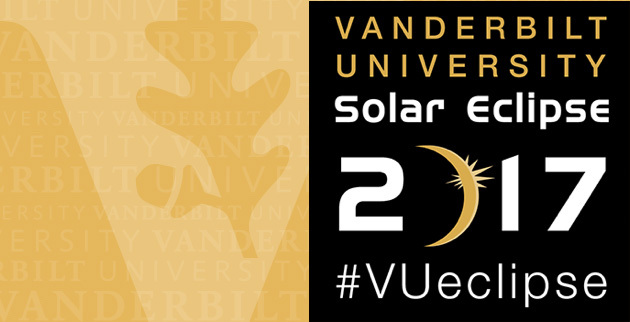 Aug. 14, 2017—Vanderbilt University will celebrate the rare total solar eclipse with an open house at the Wond'ry, a viewing party on Alumni Lawn and a weather balloon carrying research sensors and cameras into the stratosphere.